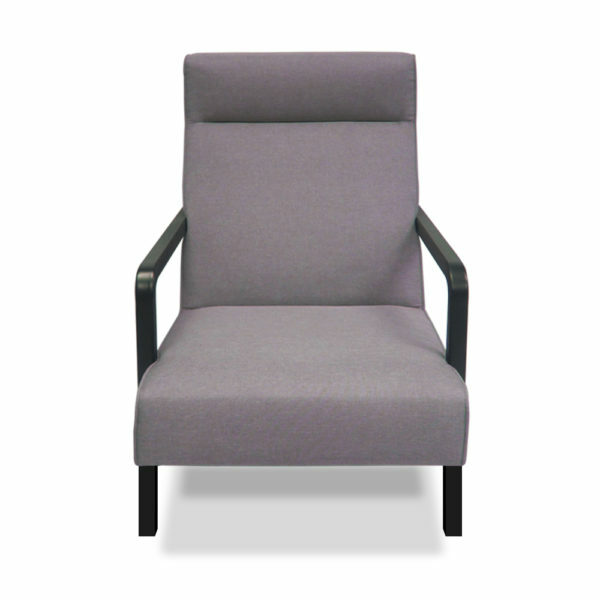 The Swaff Armchair is a modern minimalist chair. 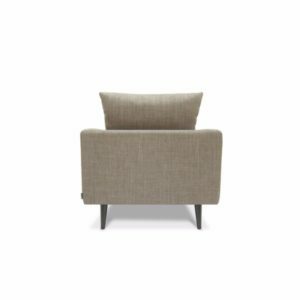 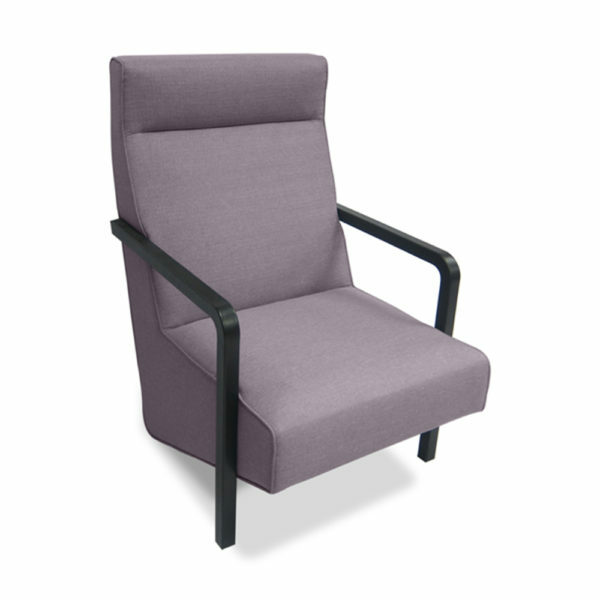 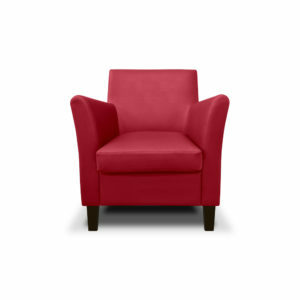 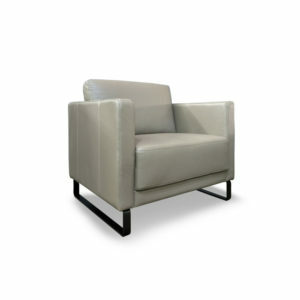 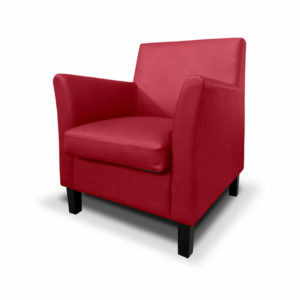 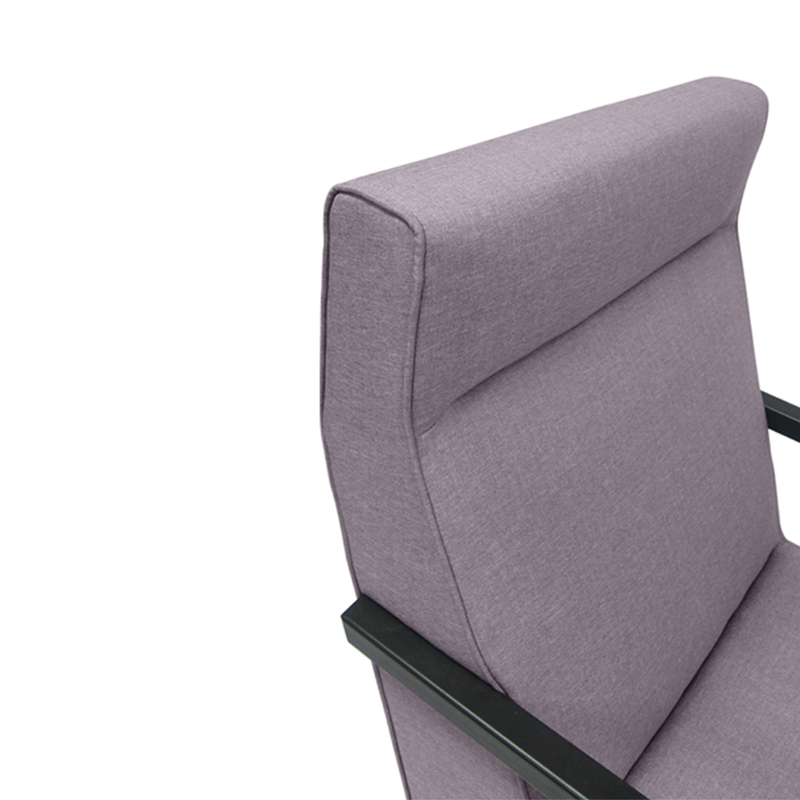 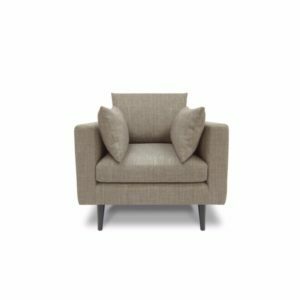 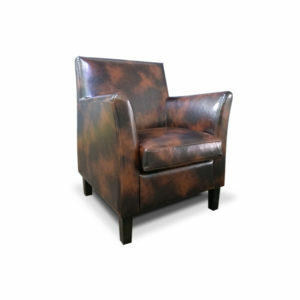 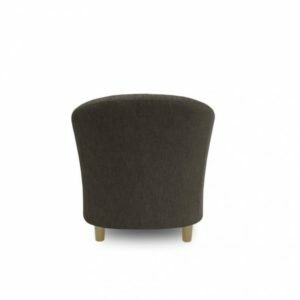 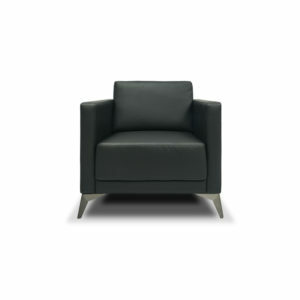 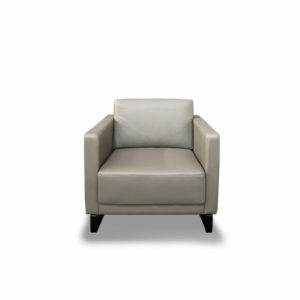 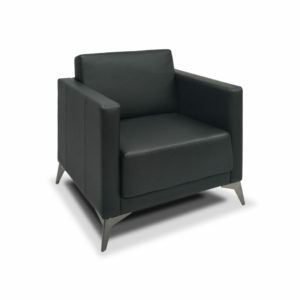 This armchair is perfectly proportioned for the best comfort. 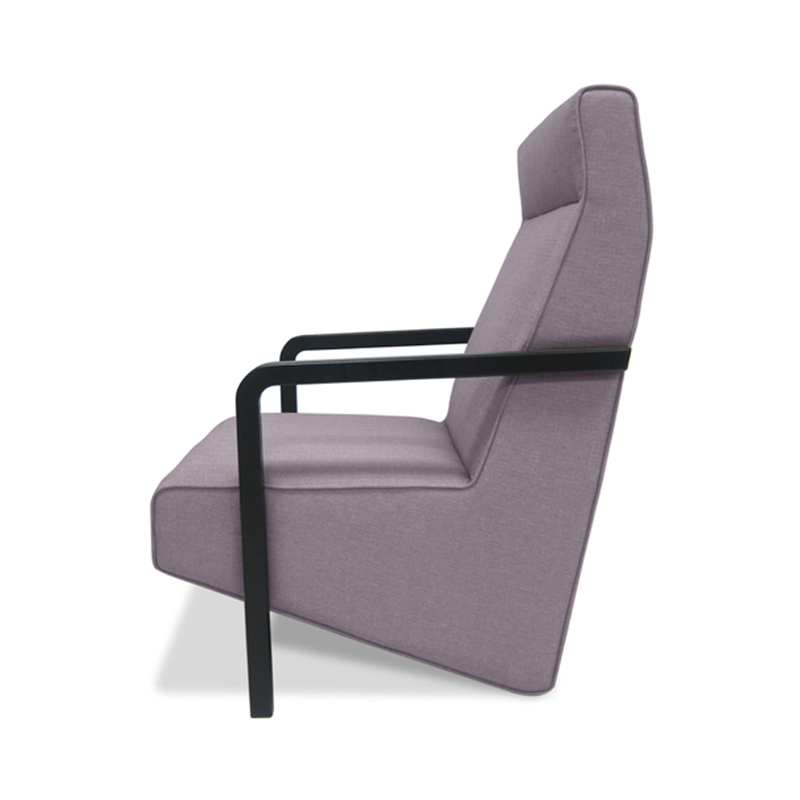 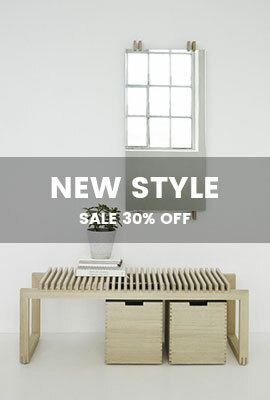 It designed to be robust, comfortable and timeless. 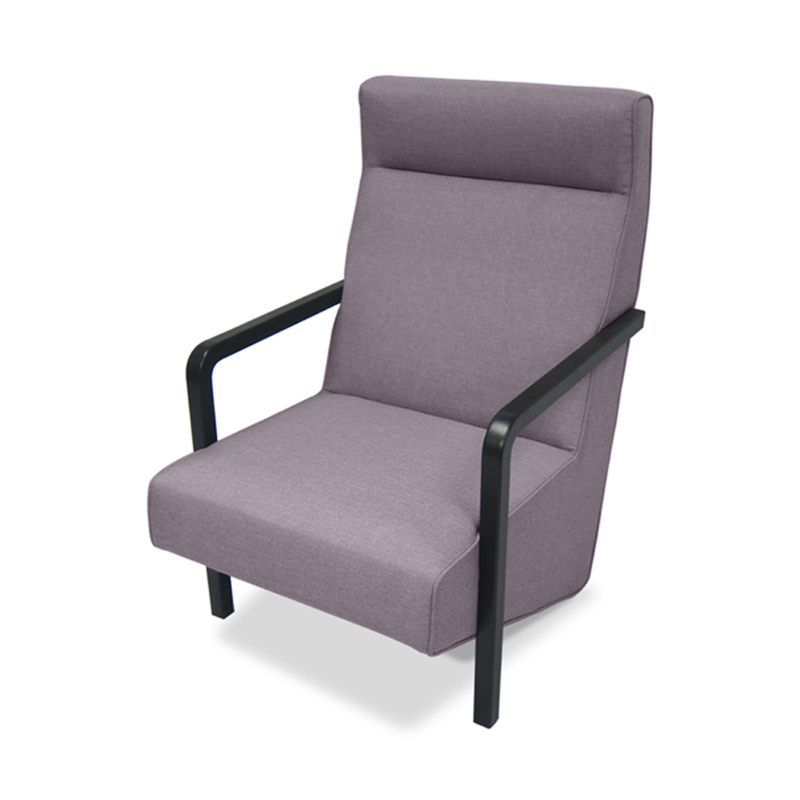 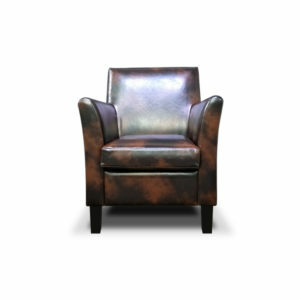 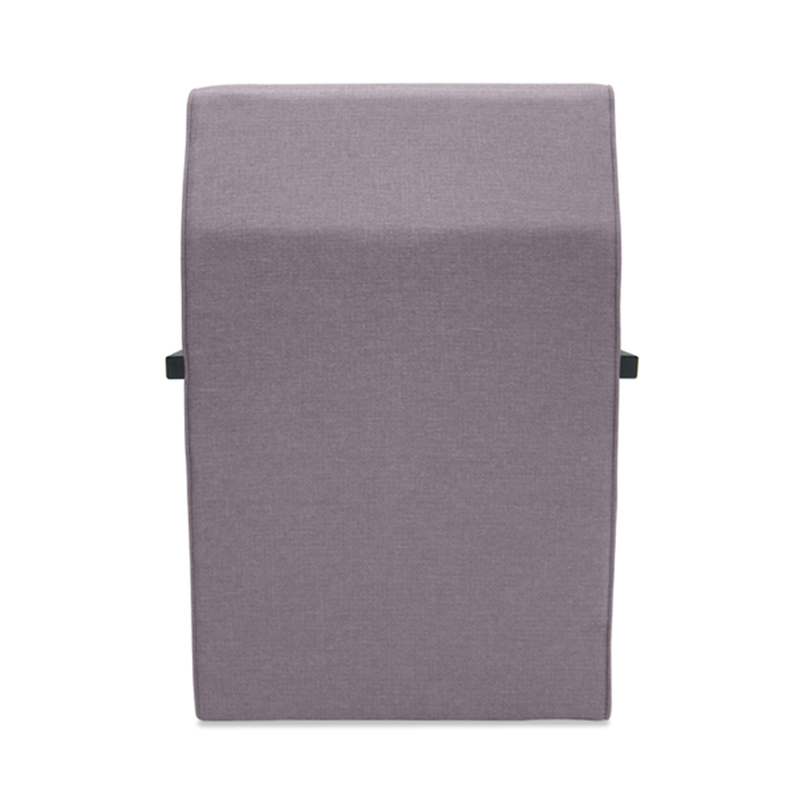 It has a full upholstered foam seat and back and a sturdy black metal power coated thin sleek arms. 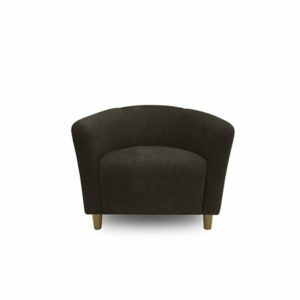 It’s certainly pleasure to relax on it. 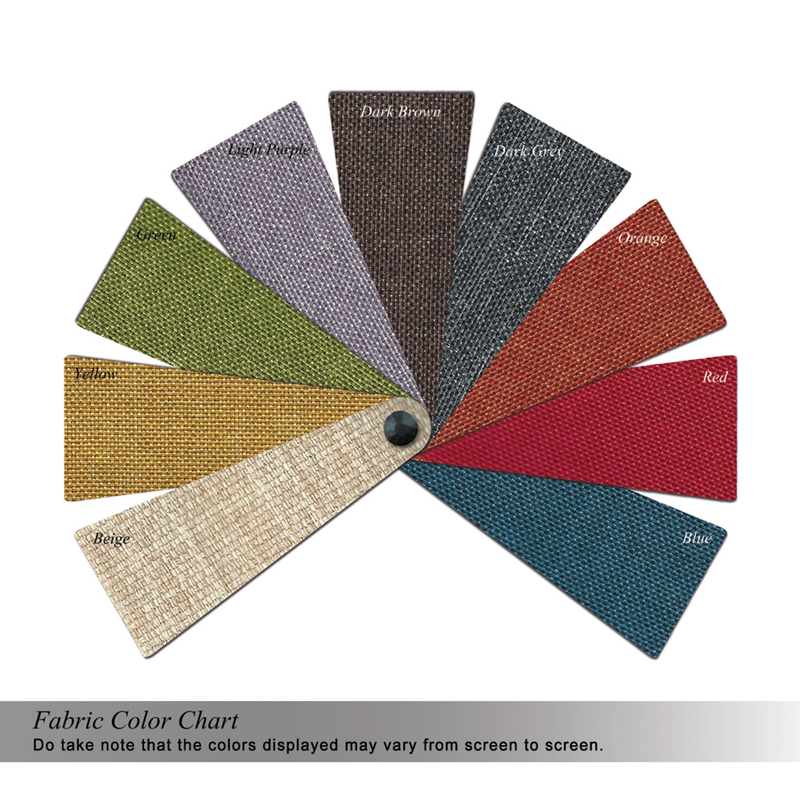 Beige, Blue, Dark Brown, Dark Grey, Green, Light Purple, Orange, Red, Yellow.